Preparation for a big occasion, like a wedding or job interview. People that want to look their best often start by scheduling an appointment for teeth whitening. It’s relatively inexpensive compared to other cosmetic procedures and it’s said that the smile is usually the first people notice when they meet you. Smokers and coffee drinkers often see their teeth becoming discolored quicker. People with discolored teeth from their lifestyle habits or simply due to age often see a burst in confidence and exuberance from having their teeth whitened professionally. We’re the premier practice for teeth whitening in the Sioux Falls area, call 605-339-2040 to learn more. 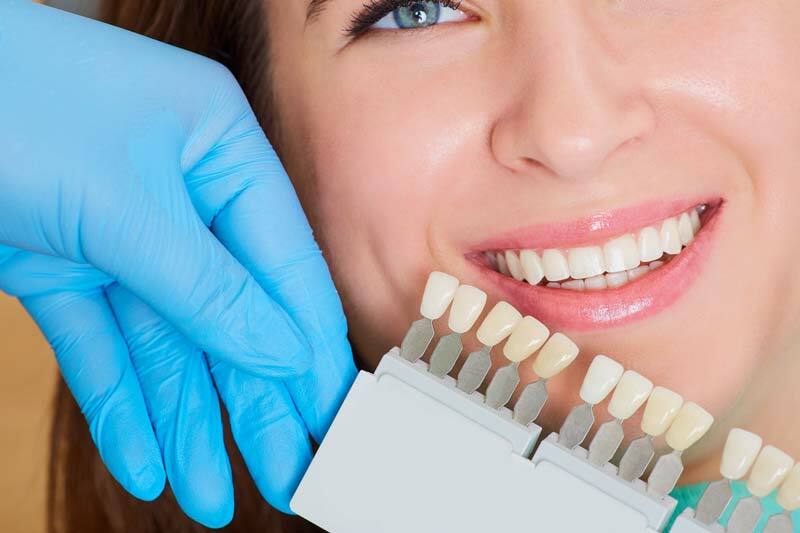 If you live in the Sioux Falls, SD area, Riverview Dental is the only choice for quick, easy, and inexpensive teeth whitening services. Riverview’s team of dental and oral health experts deliver teeth whitening to hundreds of patients each year. They use simple bleaching solutions rather than costly machines and complex procedures that end up costing you extra. The smile is one of the most important aspects of your personality. It’s the thing that people notice first about you and having a smile that looks good can help you feel good and carry yourself with confidence! Want to learn more about how Riverview is the premier practice for teeth whitening services in the Sioux Falls area? Call 605-339-2040 and get started on the road to a bright, white smile!